Currently viewing the tag: "Interregnum"
"Consistency is a virtue, most of the time. Oftentimes, it is vital for a band’s recognizability, allowing only for incremental growth and change, both within an album and across several. But it can be taken too far with a sound growing stale, or eschewed completely for avant-garde whiplash effects (see Igorrr). 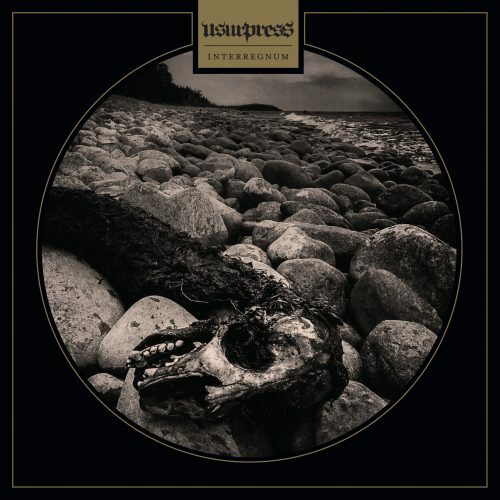 Usurpress love mixing different genres into their Swedish death metal, risking consistency issues but aiming for the reward of diversity and unpredictability." Overthrow the expected.